Importance of RNA modifications in translation fidelity. Treatment Strategies in Type 1 Diabetes. Dynamic Chromatin Looping as a Regulator of Normal and Pathological Erythropoiesis. La Variole un fléau disparu. Crystal-related immunobiology: beyond inflammasome activation. Cells under pressure: impact of compressive stress on cell growth and proliferation. 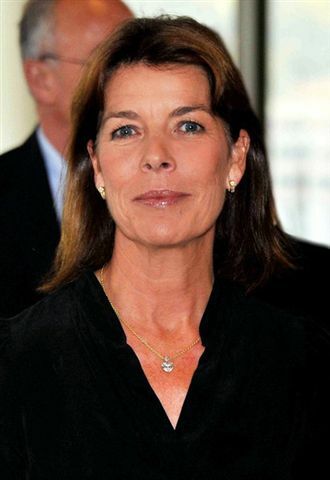 HRH Princess Caroline of Hanover, who through the Princess Grace Foundation, already supports medical research and anything that helps to relieve the sick children in France and around the world, has agreed to commit to our side so that our Center of Molecular medicine continues to meet the current challenges and fight diseases, and in particular the ones affecting children.